Canada's most populous province has been signing deals left and right since it increased its feed-in tariffs (the danger is now arguably that they're too generous, and this could lead to a backlash from rate-payers). 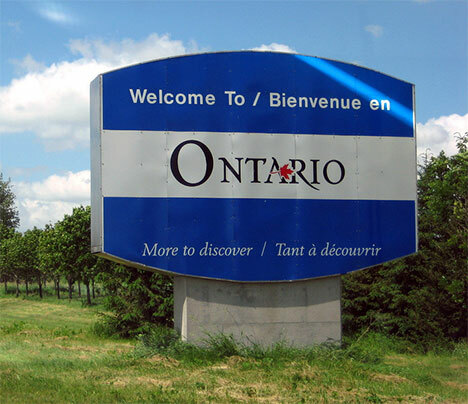 The Ontario Power Authority (OPA) has recently announced deals for 184 new projects, mostly wind, solar, run-of-river hydro, and landfill gas capture. OPA writes: "The 184 projects announced today will generate enough energy to power 600,000 homes. Located in communities across the province, the total 694 Feed-in Tariff (FIT) contract offers announced to date will create 20,000 direct and indirect green jobs and attract about $9 billion in private sector investment, as well as investment in new Ontario-based manufacturing."